What is the likelihood of a patient developing cancer again after having a tumour removed? 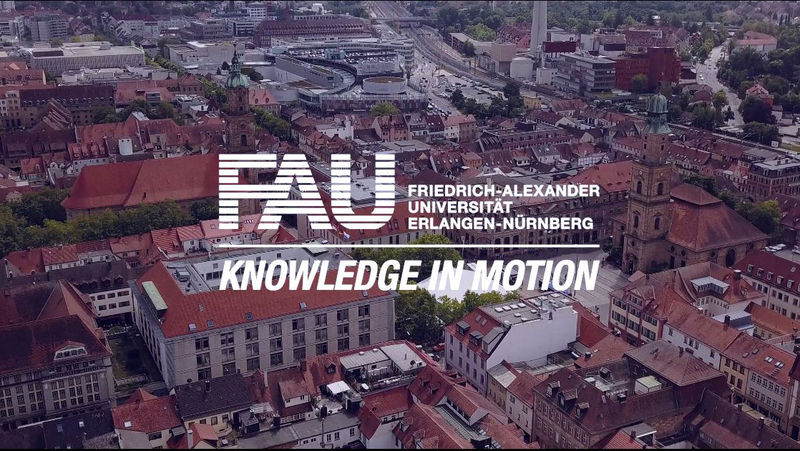 This is the question that experts in medicine and medical informatics at FAU aim to find answers to in a new research project called ‘MelEVIR – Melanoma, Extracellular Vesicles and Immune Response’ in which they will be researching micrometastases that can form new tumours years after skin cancer, for example, has been treated successfully. The project will be funded with a total of 1.3 million euros over the next three years. Cancer can reoccur even years after successful surgical removal of a tumour. The risk of recurrence varies greatly from person to person and has therefore begun to receive increasing attention from doctors. One of the main goals is to recognize micrometastases which can remain in a patient after surgery and cannot be diagnosed using the techniques that are currently available. The concentration of tumour markers – specific biomolecules in the blood that may indicate the presence of a tumour – is often simply too low for them to be detected. As a result, clusters of malignant cells can remain undiscovered for years before they begin to grow, sometimes reaching dangerous sizes in only a short period of time. The FAU researchers now aim to find new ways of detecting these tiny cancerous growths. They have discovered that patients who are classified as still being at high risk after surgery to remove skin cancer have a high concentration of extracellular vesicles. These are minute drops surrounded by a membrane that are released by cells into the surrounding tissue. The researchers believe that the vesicles are formed when immune cells fight tumour cells. Even small numbers of vesicles – present in the early stages of tumour growth – can be identified in the blood. The researchers therefore aim to develop methods of counting and characterising vesicles more precisely to enable individual patients’ risk of developing cancer again to be determined.